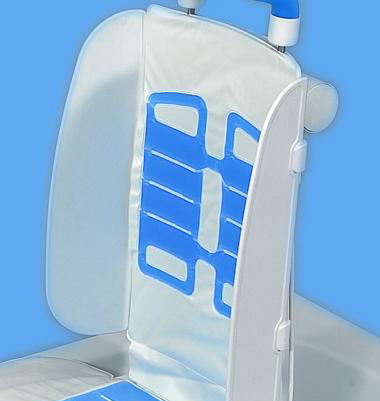 The Aquajoy Premier Plus gel backrest cover adds additional comfort to the bath lift. The unique gel filling provides extra padding. 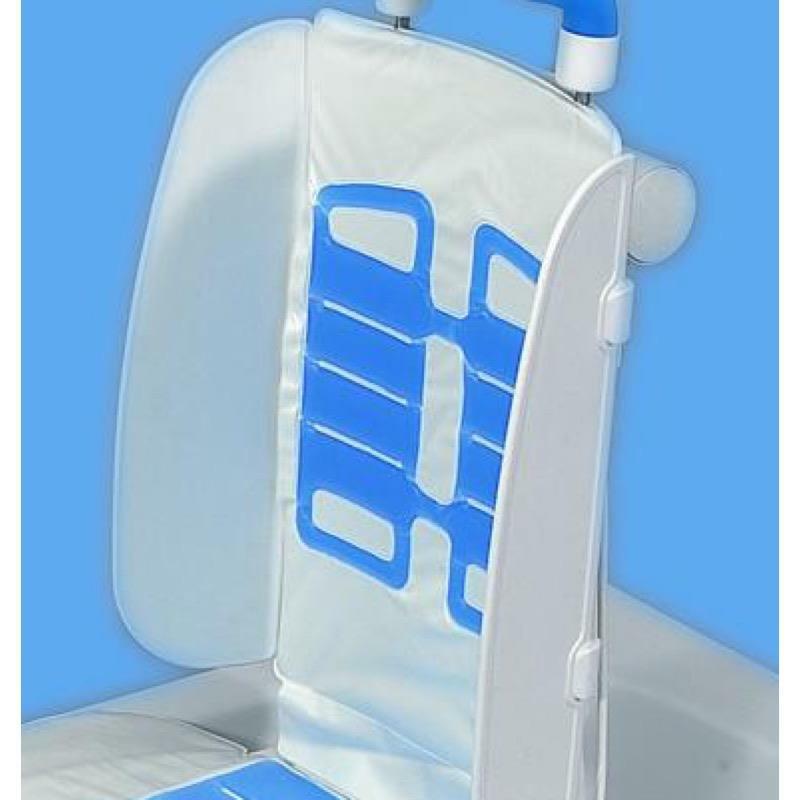 Matching seat covers are also available.